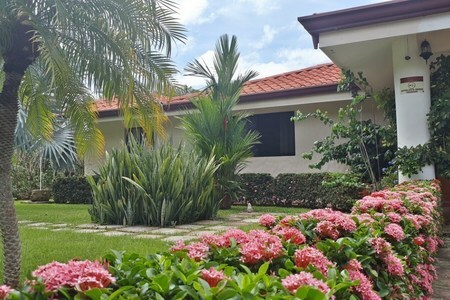 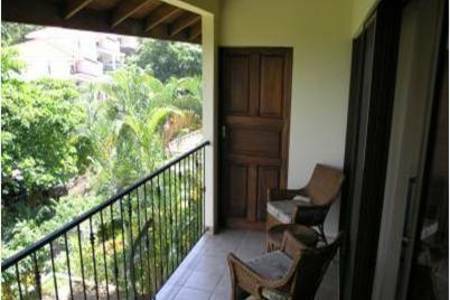 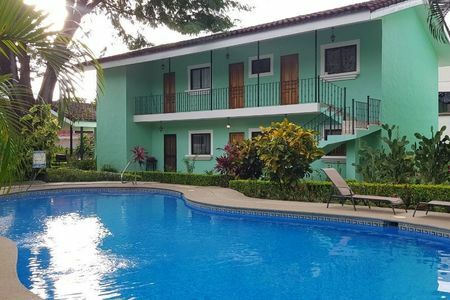 Lot Size: 437m2 / 4,702 sq ft.
Ruby's is a quaint 10 room hotel located only 100 meters from the beach and 200 meters to Downtown Playas del Coco, Guanacaste, Costa Rica. 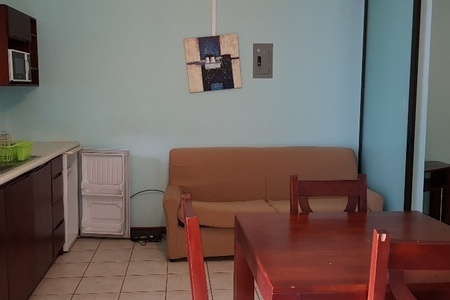 Each bedroom has its own full bath, comes fully furnished and equipped with AC, ceiling fans, mini refrigerator, TV and hot water. 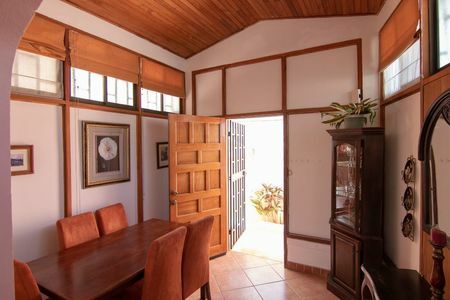 Common areas include a fully equipped kitchen, shared laundry room and sitting areas. 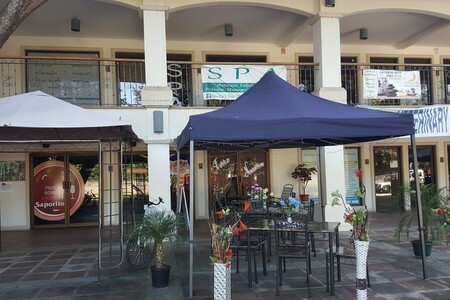 The business itself is steady, with a mixture of repeat business, walk-ins and air b n b, however they are currently doing zero advertising, so with a little TLC and marketing the place has great potential. 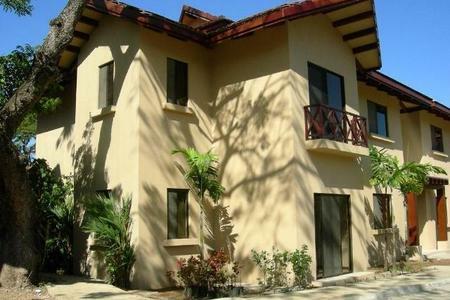 Also, it is a titled 437m2 / 4700 ft2 property close to the beach and downtown Playas del Coco, with main road frontage. 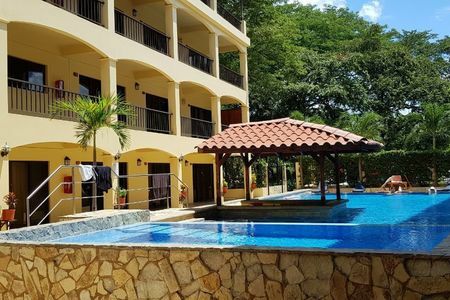 This is a fantastic opportunity for an owner/operator to keep overheads down, and this level of investment will enable you to get residency here to enjoy the surroundings! 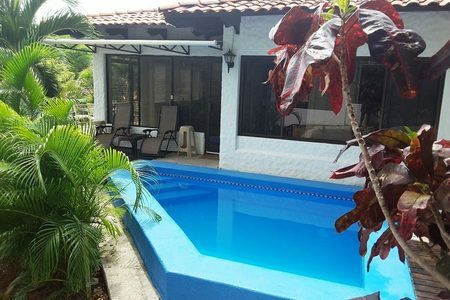 Playas del Coco has easy accessibility to the Liberia International Airport (20 min), CIMA Hospital (15 min), Downtown Coco with all of its services, restaurants, banks, supermarkets, as well as the many beautiful beaches in the area.